We are expert property managers for Gold Coast, from Coomera, Pimpama and Oxenford down to Surfers Paradise and Mermaid Beach and inland, towards Highland Park and Gilston. We have most of the Central and Northern Gold Coast covered, to make sure we provide you with the best asset management solutions. Leasing property for us is all about creating a welcoming environment. Ensuring the best possible presentation and condition before rental inspections means that we achieve the best possible outcome with low days on market and low days vacant. Our managers pride themselves in giving you the best advice to help you do this; whether it’s finding a local tradesman to fix up a room or selecting the best photographer for the job, we can help. Setting an achievable price from the onset will attract the right tenants for you. And, by teaming this with stand-out marketing, expert negotiation skills and the utmost respect for all involved in the process, we guarantee the best possible result in all market conditions. At each lease renewal and changeover, we will review market conditions to ensure that you achieve on or above market value. What does this mean for you? Your property will never be undervalued and the price will constantly be reassessed to guarantee this. We have a great deal of respect for our tenants and understand the market can be a difficult place at times. So, if we have an excellent tenant looking to find a new property, we keep them on our database and can refer them properties as they appear on our list. For landlords, this provides you with the benefit of knowing your tenant will take good care of your property. We always say, “good landlords and good tenants should go hand in hand”. Managing your property and tenants correctly requires dedication and NO shortcuts. While we may not offer the cheapest fee in town, we believe that our reputation for excellent property management means we are viewed as the best value and safest choice. Always looking for new ways to make property management and more simple process for both property manager, landlord and tenant. 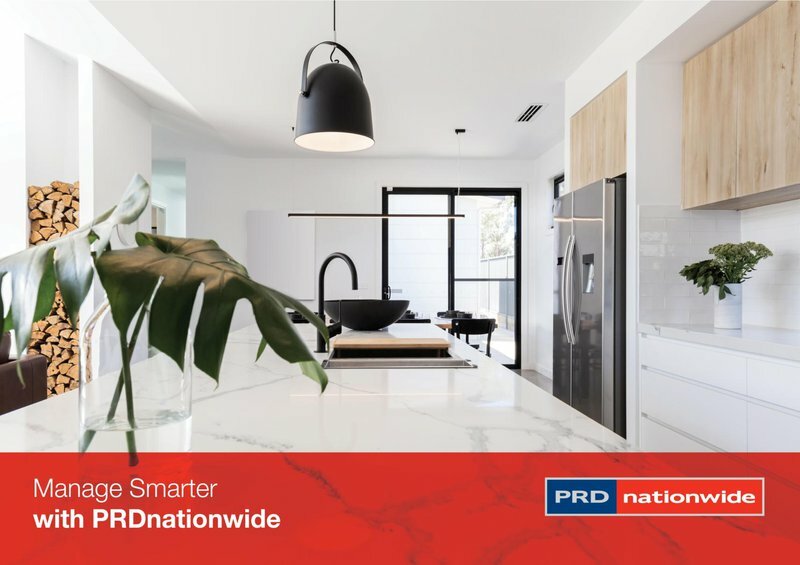 PRDnationwide is constantly improving its day to day running of the business by adopting the latest technology, such as: Tenants electronic inspection booking systems, professional routine inspection reports done on an iPad, PRD Smarter Connect utility services and the very best tenant black list databases, to name a few.